Should you keep on apologising if your organisation hits trouble? Once upon a time, the TSB used to call itself ‘The Bank that likes to say Yes’*. Now it’s more likely to say ‘Oh no’, after a disastrous IT systems changeover more than a month ago following its split from parent Lloyds. Has the bank’s media handling added to the groundswell of anger as the problems rumble on? For many TSB customers, things still seem to be getting worse rather than better, with fraudsters now taking advantage of the earlier security problems and emptying multiple customer accounts to the tune of many thousands of pounds. Hapless account holders report being unable to get through on helplines, with branch staff unable to assist. 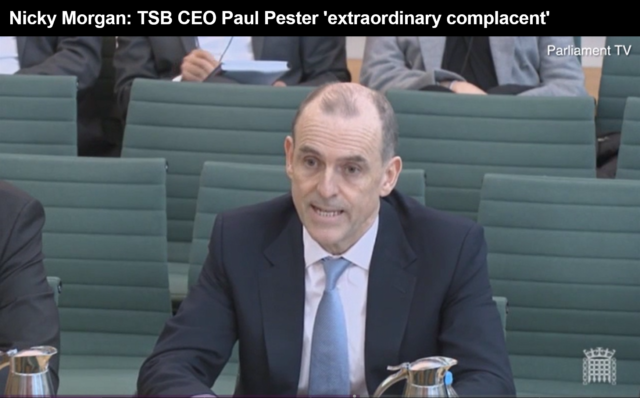 From embattled TSB Chief Executive Paul Pester? Silence, pretty much, after an initial ‘apology tour’ of the TV and radio studios in which he admitted the bank was on its knees, and a humbling appearance before MPs at the Treasury Select Committee. The first mistake in the early days of the crisis was to appear to make light of the problems, suggesting not many people were affected and it would soon be sorted. Mr Pester understandably didn’t want to do further interviews because he didn’t want to give the story further oxygen, and was probably fed up with grovelling. Certainly, any media appearances in a situation like this should be carefully rationed. However the story was going to run anyway, and this decision has simply made the bank look even more defensive and rudderless. 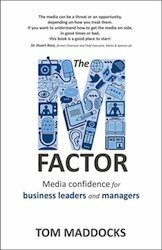 In a crisis the media can be an ally as well as an enemy – when the fraud stories started to emerge, he could have used interviews to update customers, and reassure them, for instance, that any money lost as a result of fraudulent action will be restored. As well as apologising for the continued problems, he could have praised his exhausted staff who have been battling to cope. Perhaps he could have announced some further measured to keep customers from wishing to switch banks once the issues have been settled. Silence may feel the best option when you are in the middle of a crisis, but it rarely is, particularly if you want to win back the trust of your customers.